Even in today’s generation that almost everything are done digitally and in a paperless fashion, there are still people and businesses who prefer the more traditional methods. 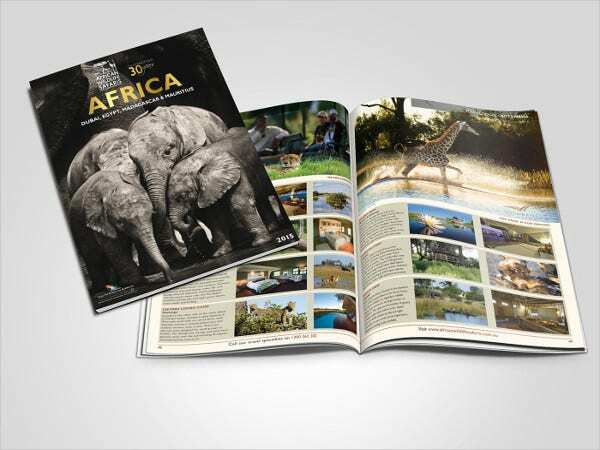 Much like brochures, with online selling already becoming a thing for quite a while already, nothing can beat the old-fashioned distribution of brochures to the public. 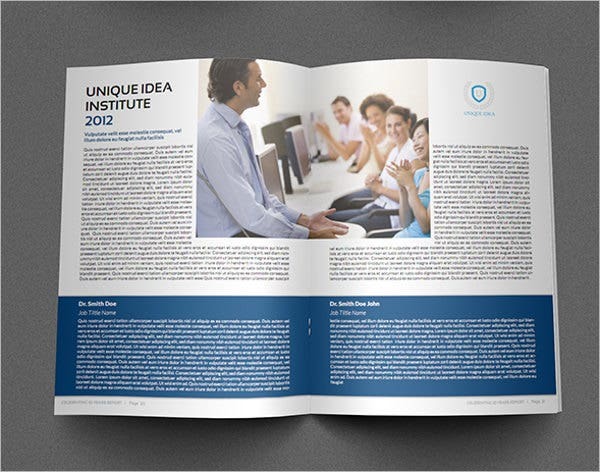 The distribution of brochures have been practiced for a very long time, but it is still one of the most effective means of marketing even to this day. 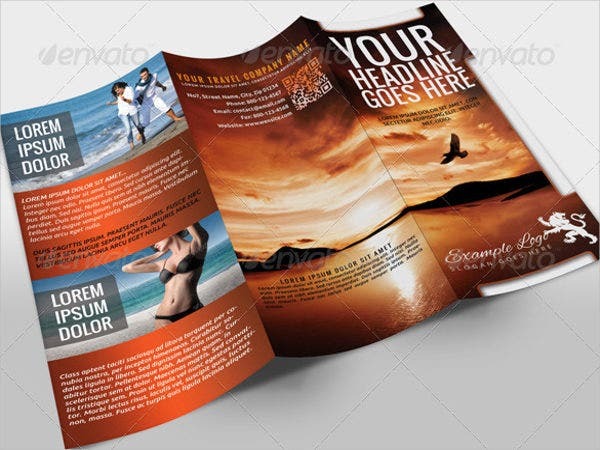 If you are running a business or are tasked in promoting a business and the products and services your business is offering, then make use of flyers. 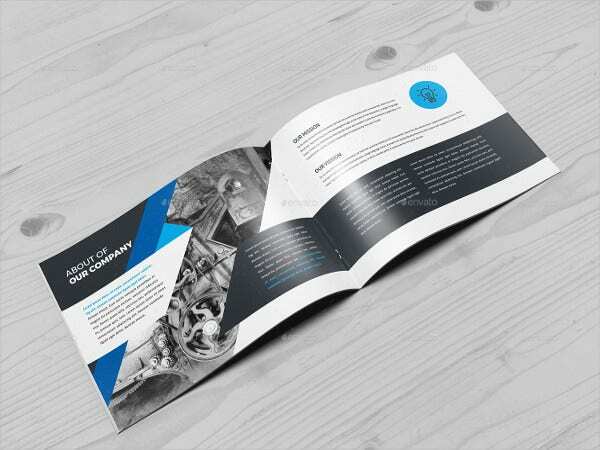 If you don’t know where to start in designing your brochures, then check out our website for some samples of Brochure Cover Designs that you can use. A company can be defined as a legal entity comprising of an association of persons. When it comes to persons, there are two kinds: natural (or a physical person, which is someone who has its own legal personality) and legal (also called artificial or fictitious persons, which are capable of holding legal rights and obligations). These persons are responsible in carrying on a commercial or industrial enterprise. within the armed forces, military units. 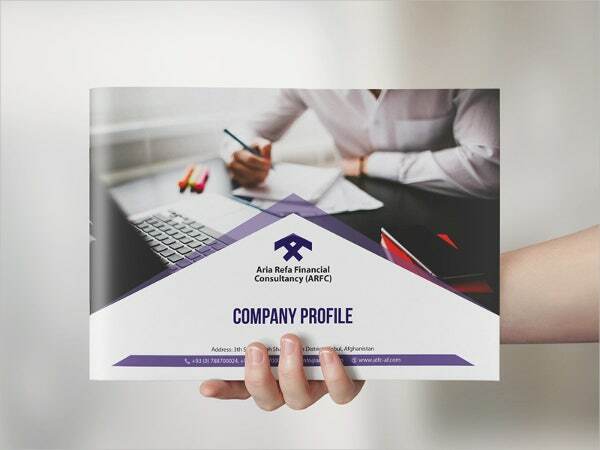 As mentioned earlier, legal persons can make up a company, and they can also associate themselves as companies, and this is often referred to as a corporate group. All corporations are companies, but not all companies are corporations. 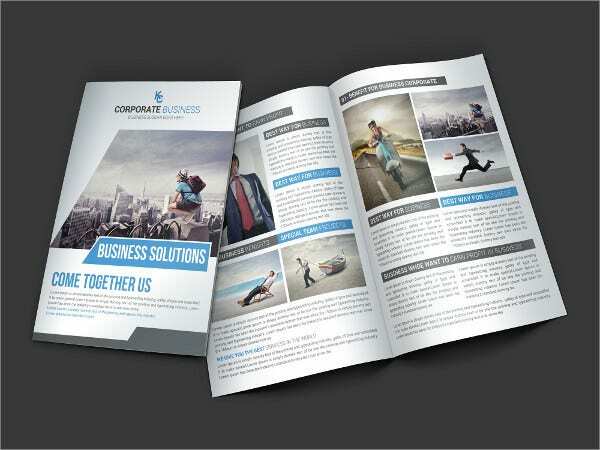 This is because the term company is much broader than corporation, and it consists of various types of businesses. When a company closes its doors, it may need to have a certification of closure to avoid further legal obligations. There are different types of companies, with each one belonging to a specific category. 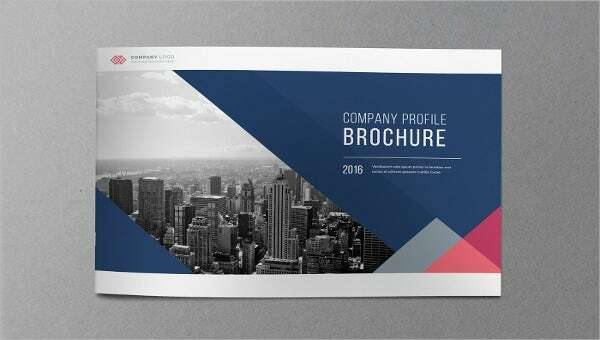 The categories of companies are according to incorporation, according to liability, according to population, and miscellaneous. 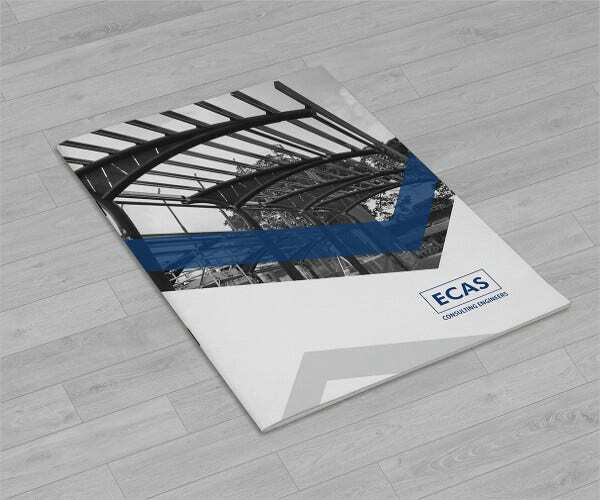 Chartered companies. Companies which are incorporated under a proclamation issued by the head of state or a sovereign being. Statutory companies. Companies which are incorporated by means of a special act of legislature or parliament. Their activities are governed by their respective acts and are not required to have a memorandum. Registered companies. Companies which are incorporated by registration under the Companies Act. Limited by shares. The capital is divided into shares and liability of the shareholders is limited to the extent of the value of shares held by them. Limited by guarantee. Companies where the shareholders promise to pay a fixed amount to meet the liabilities of the company. Unlimited companies. These companies do not have any limit on the liability of its members. Private companies. Companies that restrict its members of their rights to transfer shares, have a limited number of members, and do not invite the public to subscribe to their shares. Public companies. Companies that have no restriction on the transferring of its shares and can invite the public to purchase its shares. A minimum of seven people is required for this type of company. One-man company. Companies wherein a single person holds the entirety of the share capital of the company. To be able to meet the requirements, dummy members—who are usually nominees of the principal shareholder—hold at least one share each. Government companies. These are companies in which half of the paid up capital has been held by the government. Subsidiary companies. Also called as holding companies, these companies have control over another company. 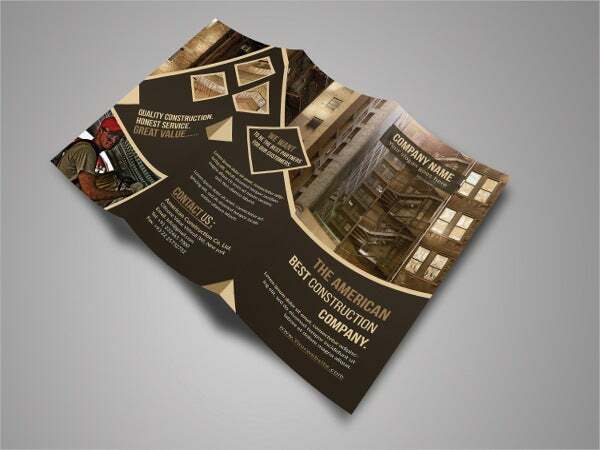 What Makes a Brochure a Brochure? 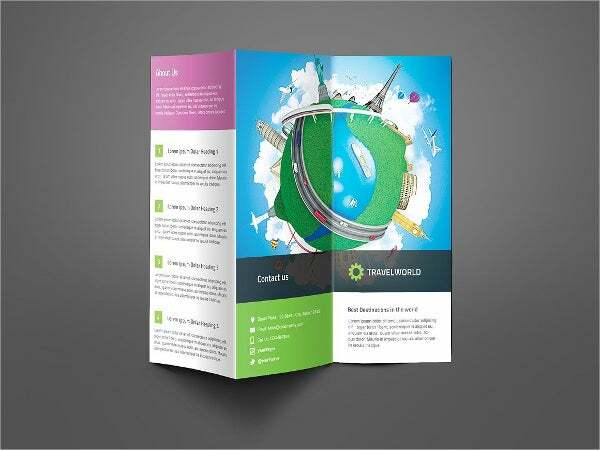 A brochure is defined as an informative document which is often for advertising purposes. 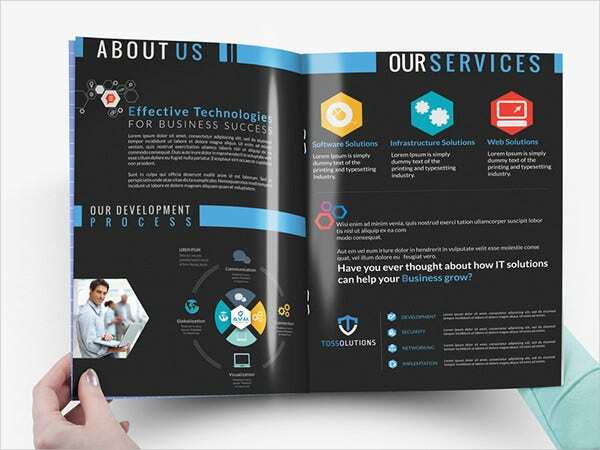 These are used to promote or introduce a company, organization, products, or services, and to inform prospective clients or the general public of the benefits of their products and services. 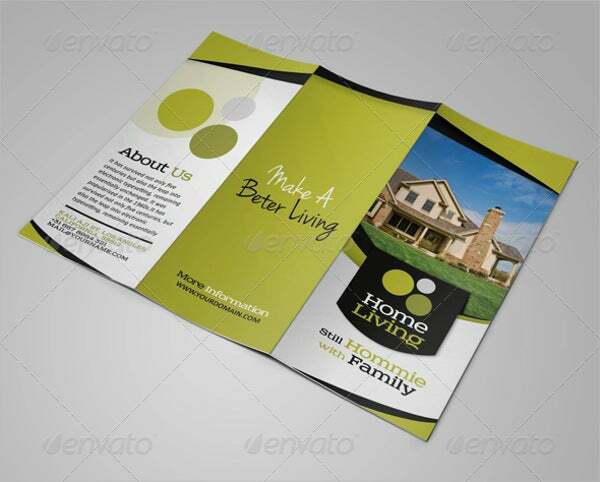 Brochures have three main functions, which is to inform, publicize, and to identify. Informative function. 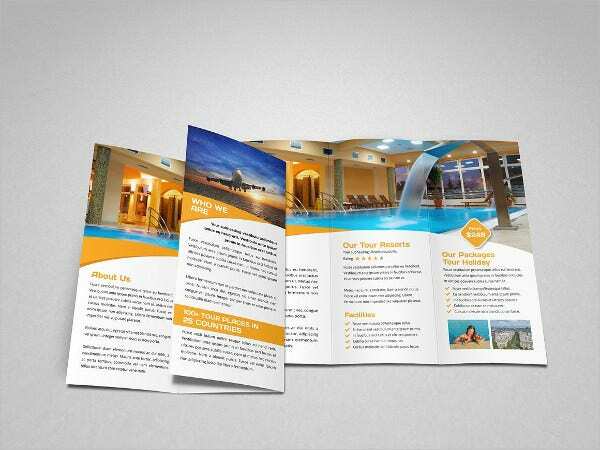 One of the most important functions of brochures is to inform the public about your company, products, or services. 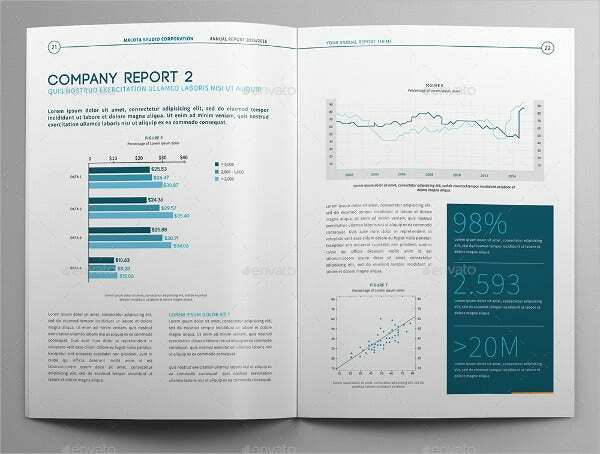 These information can be mentioned to present your company, some new products or services that you are offering. Publicize function. 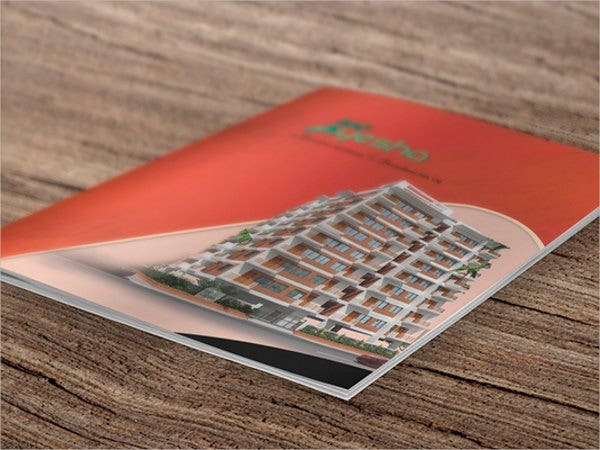 Brochures are important and effective functioning tools and it is an excellent means for publicizing your company including its products and services in a pleasing way. Identifying function. 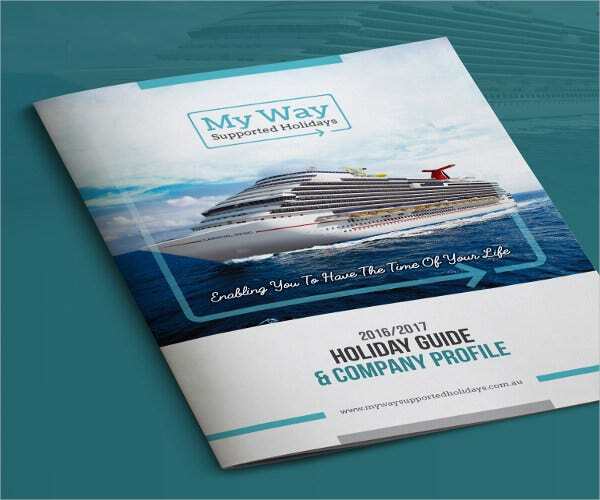 Brochures should be able to identify the different services and products your company is offering, as well as the benefits that will be gained by your customers for availing to your services. Place yourself in the shoes of the general public and try asking yourself, Why would I want to avail of their products and services? 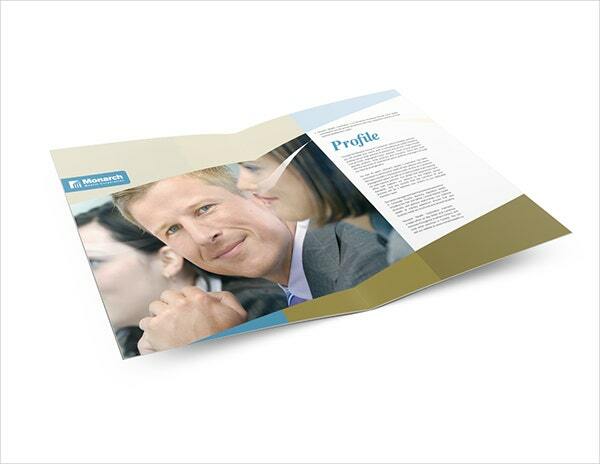 Use your answer to this question as a guide to the contents on your brochure. Attention. 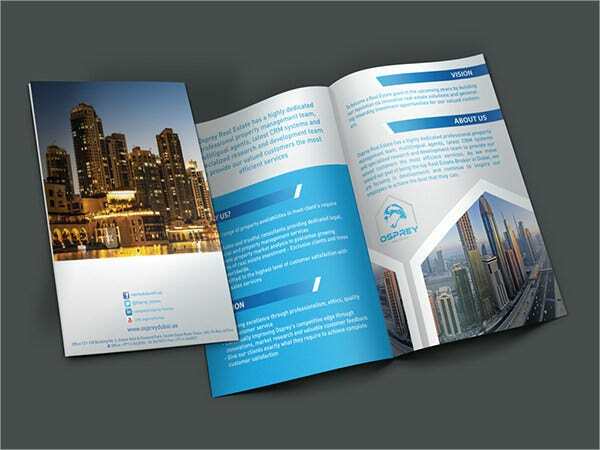 Your brochure should be able to get the public’s attention. Interest. 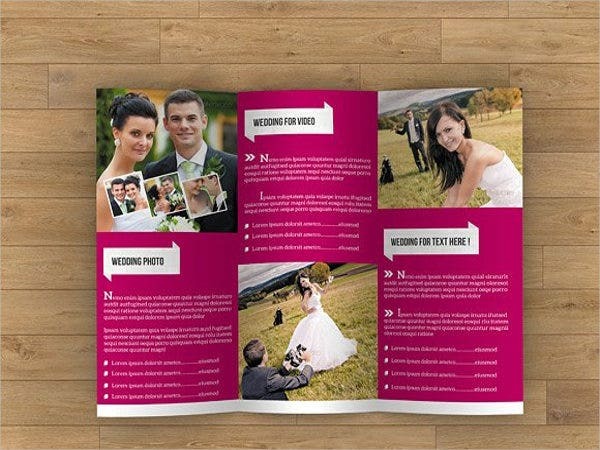 Make the reader interested in what you are trying to promote in your brochure. Desire. 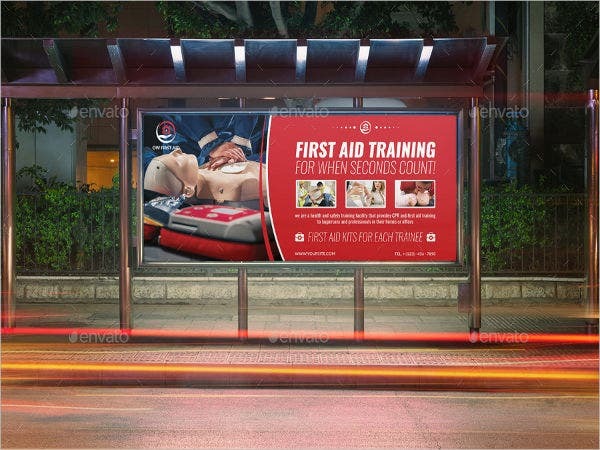 Promote your products well and make them look and sound desirable. Action. 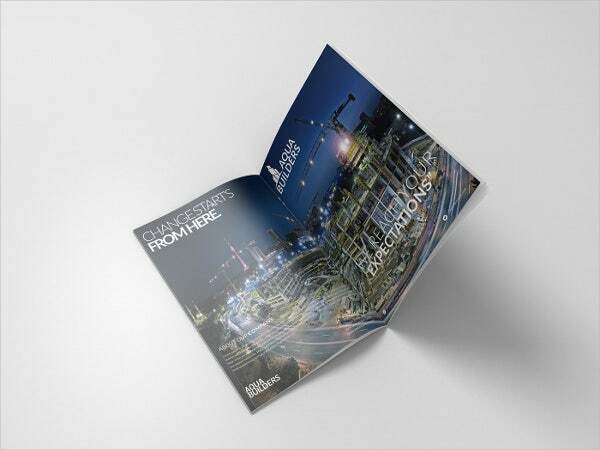 Encourage the reader to take action by placing your contact details on the brochure. Make sure to focus on selling your products and not storytelling. 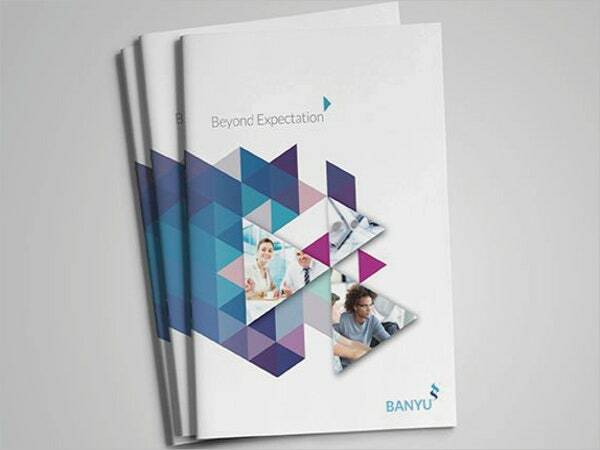 Talk about the benefits the customer will be getting if they avail of your products and services. Use bullet points to enumerate the best features of your products or services to make it easier for the recipient to read and to focus their attention on what they need to know. 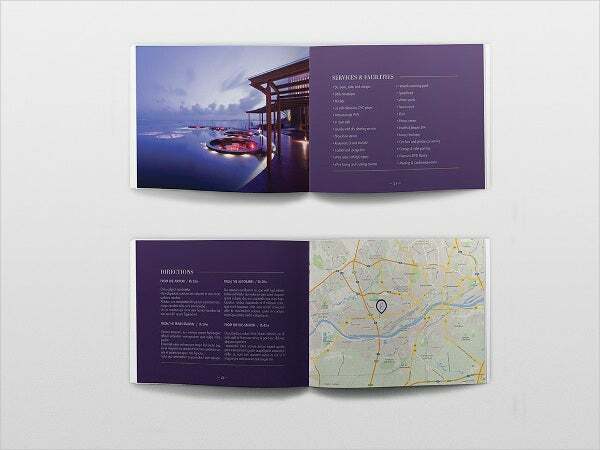 Make sure to include your name and contact details on the brochure to make it easier for the client to respond to your call to action. 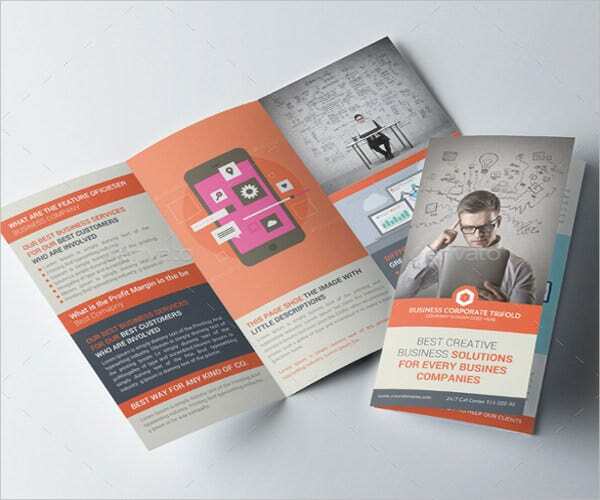 For even more brochure templates, also check out our collection of A4 Business Brochures, Photography Business Brochures, and Professional Business Brochures. And why wouldn’t you? 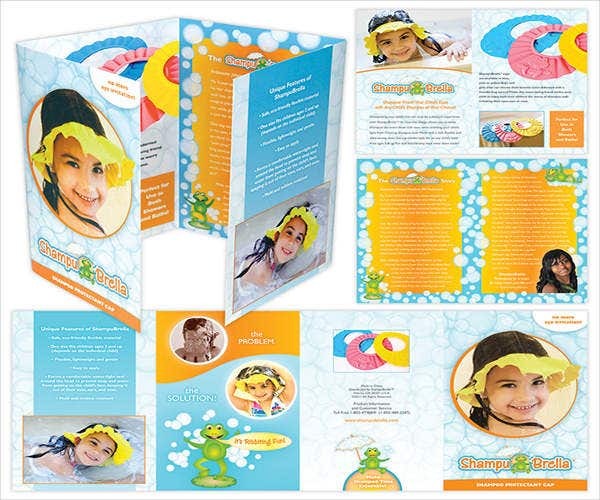 Time and time again, brochures have shown their efficiency and effectivity in promoting brands. 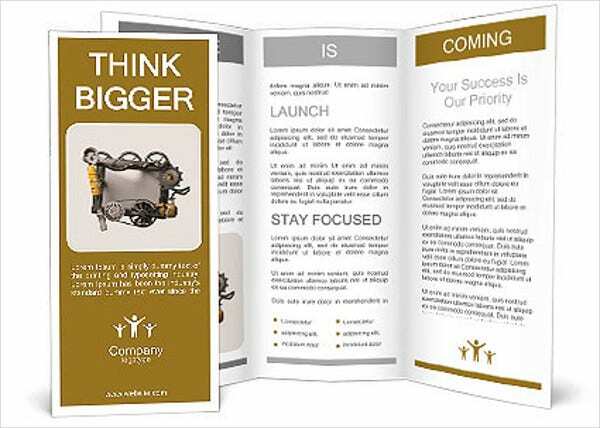 In case you’re not sold yet on using brochures, here are compelling reasons why you should use brochures. 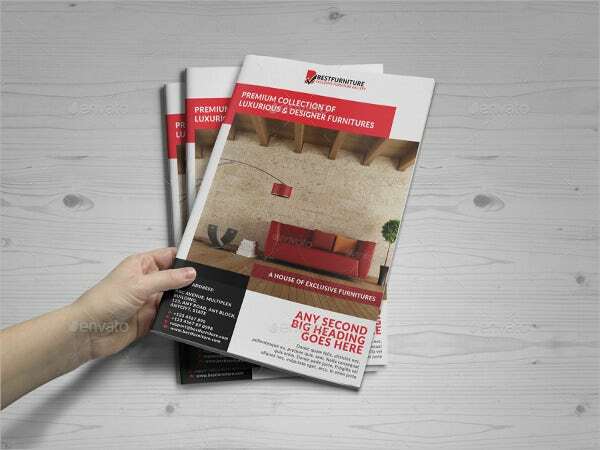 Simply plan ahead on where you want to distribute your brochures. Just make sure that the location is either adequately populated or is someplace where many people pass by. 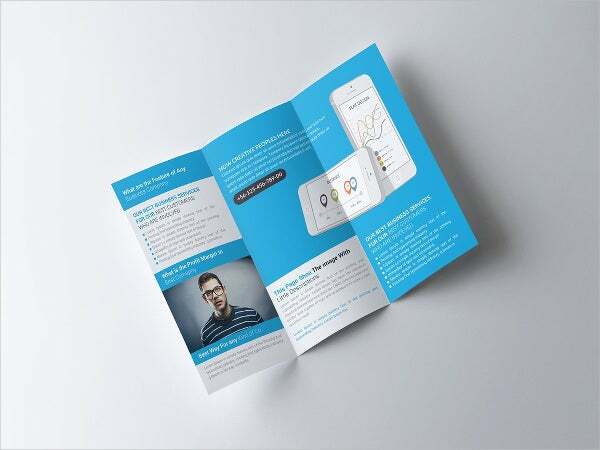 This way, it allows your company to relay information to more people and be able to attract new customers. 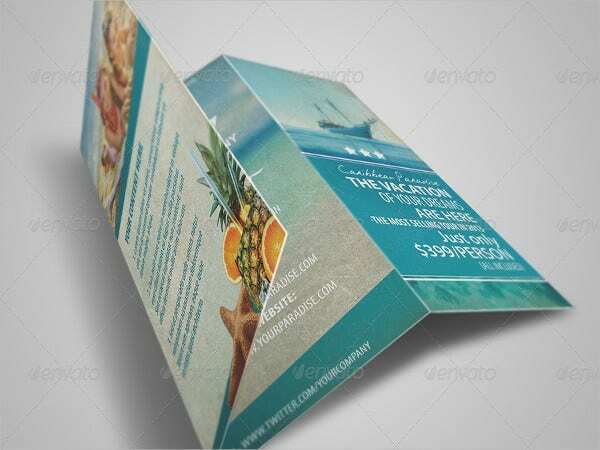 Brochures can be made easily for any person who has access to a computer, and you can also make use of templates that are found all around the internet. 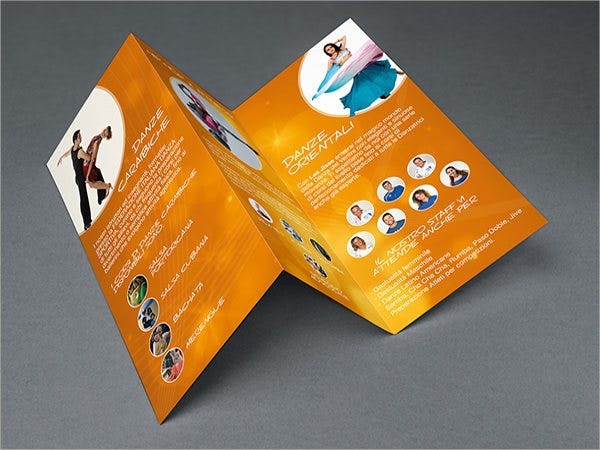 Aside from that, brochures are very flexible when it comes to design. 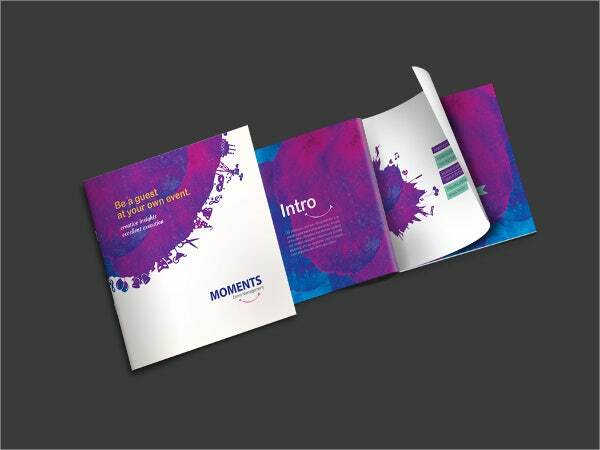 As long as you follow a set of standards when designing your own brochure, you won’t have to worry about anything else. 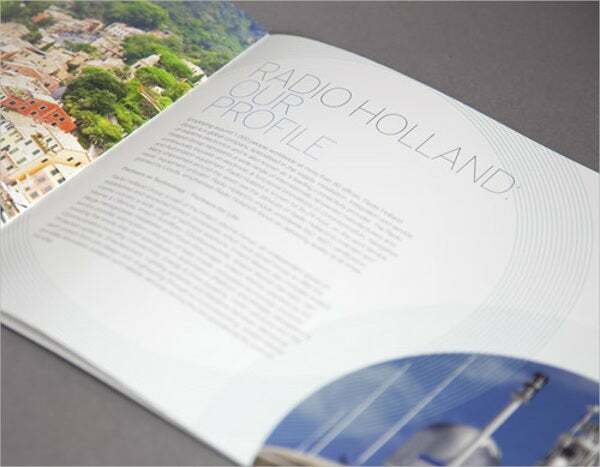 In a small space, brochures can hold a lot of information. 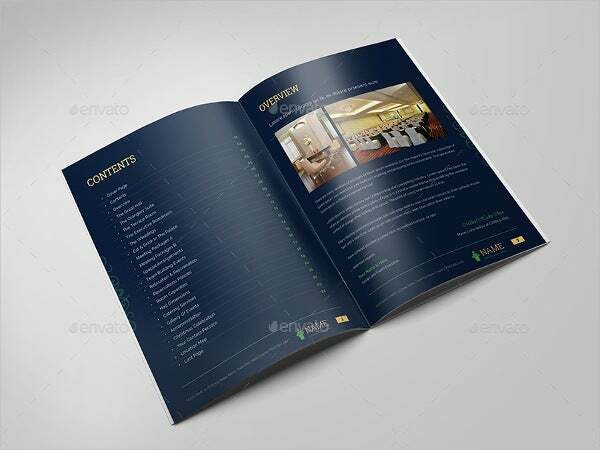 But in cases where there is a lot more information that needs to be shared but the space on the brochure isn’t enough, you can just place your contact details on it so the reader can simply contact you for inquiries and clarifications. 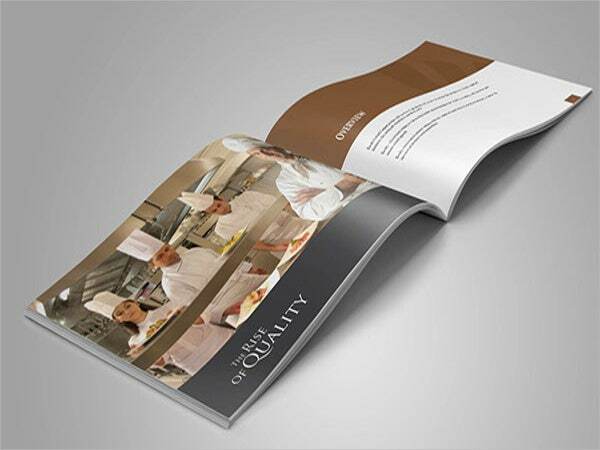 Companies who use brochures display clarity of their objectives to the public. 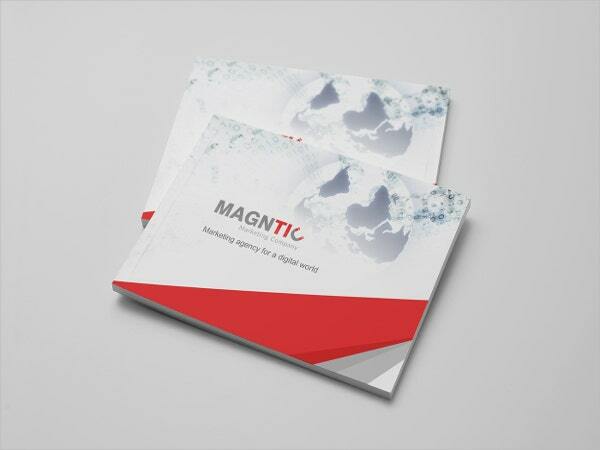 It gives the prospects an idea that the company is really serious about what they are doing, which therefore, builds their trust in the company. Professionally made. 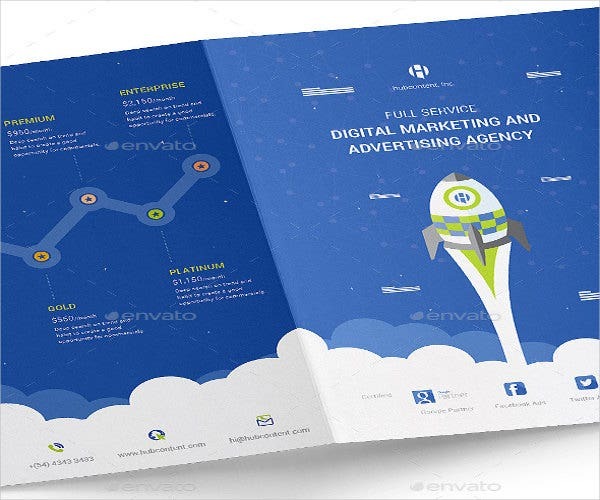 These templates were selected from among thousands of the best ones on the internet and were professionally designed by creative graphic artists worldwide. Easy to download. 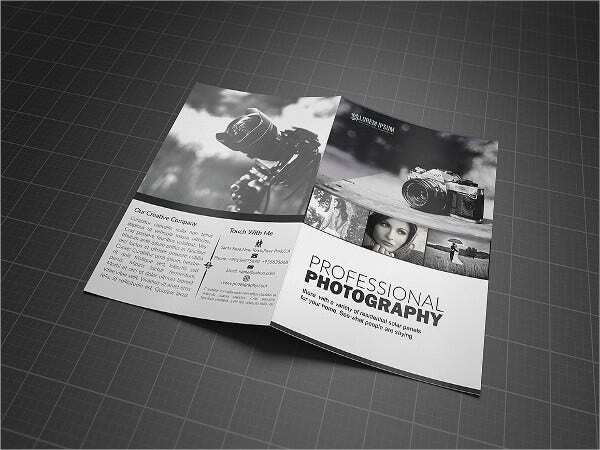 These templates come in the PSD format, which you may be able to download easily for a very reasonable price. Fully Editable. 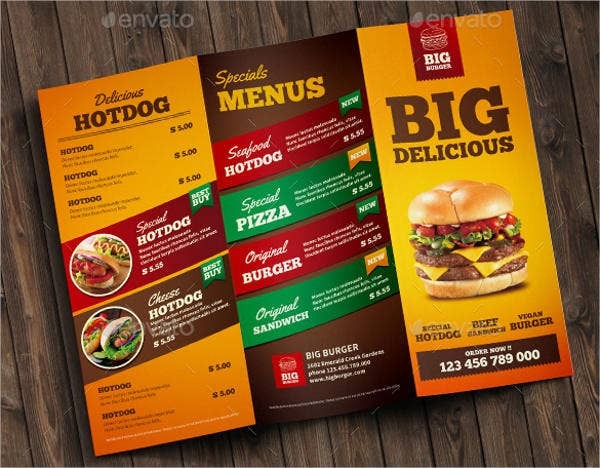 These templates are fully editable with the use of Adobe Photoshop or Corel Draw. 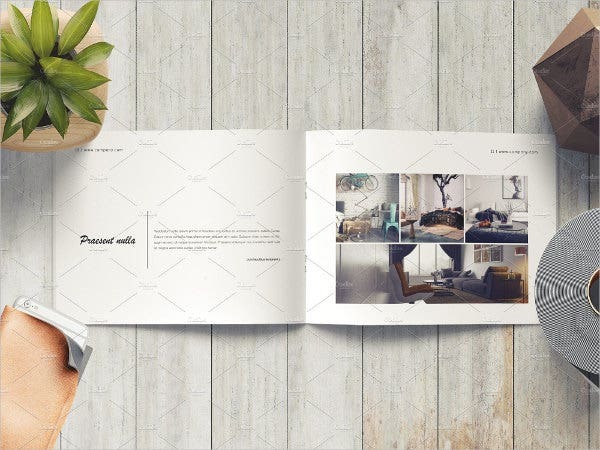 Search for the template that you wish to use (for easier navigation, click on the magnifying glass icon found on the upper right-hand corner of the page and type at least part of the template’s title). 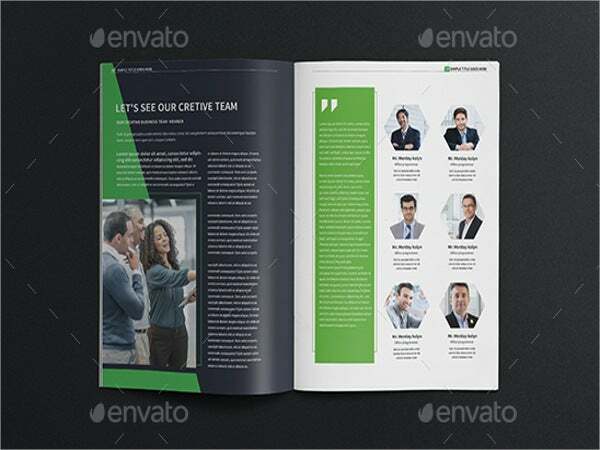 Download your chosen template by clicking on the green Download button below its thumbnail, and save it on your computer. 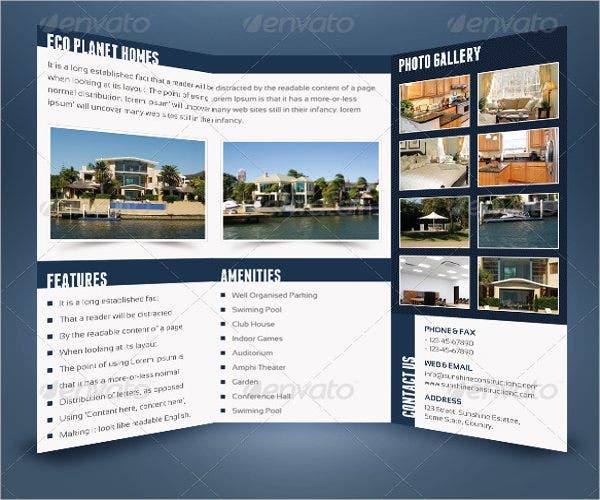 Open the template file using the software mentioned above and make your modifications and personal touches. Once you’re done editing it, save the finished product back to your computer and it is now ready to print and distribute. 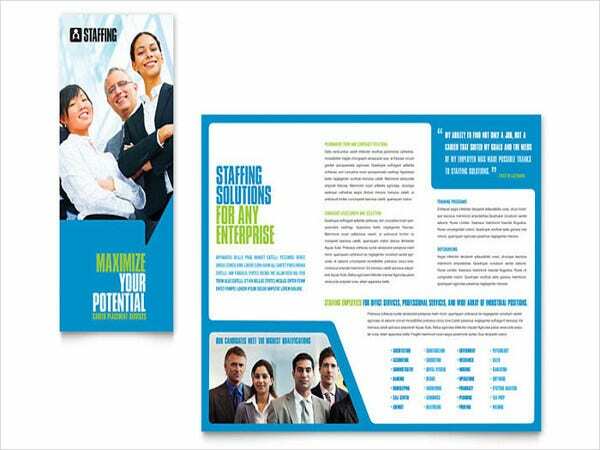 Before you leave, don’t forget to drop by our collection of Business Marketing Brochures, Advertising Tri-fold Brochures, and Education Tri-Fold Brochures.